The chain also plans to stock more vinyl records. 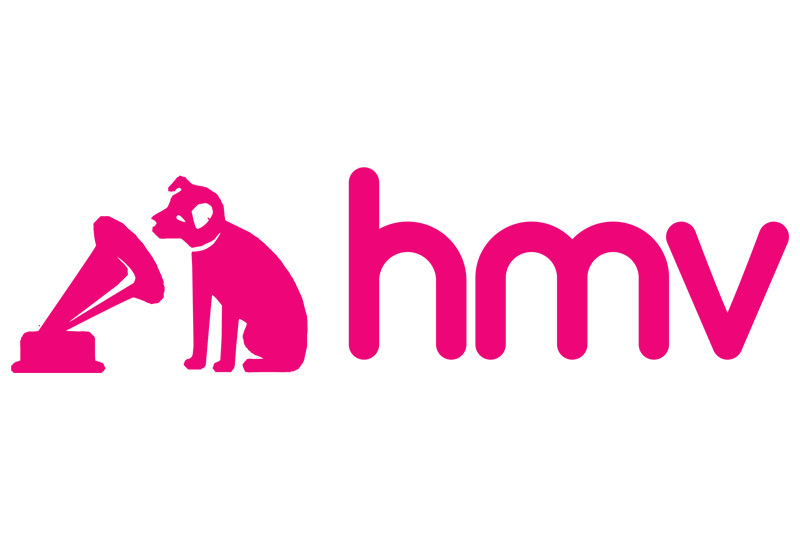 Embattled high street music retailer HMV will be bought by a Canadian company called Sunrise Records, reports the BBC. It follows news that HMV had gone into administration in late December 2018, after a poor Christmas sales period. Of HMV’s 127 existing UK shops, 100 of them will be bought by Sunrise, saving 1,487 jobs. The remaining 27 shops will be closed, with 455 redundancies. In 2017, Sunrise Records bought 80 HMV shops located in Canada. According to Sunrise Records Chief Executive Doug Putman, HMV also plans to stock more vinyl records as a result of growing customer demand. Just two years ago, HMV claimed to be the biggest retailer of vinyl on the UK market, with the chain operating an annual Vinyl Week to help boost sales. Things have been less bleak for independent record shops in London recently, with three new shops opening in November alone. See the full list of stores being closed below, which includes HMV’s flagship Oxford Street branch.